Reorganizing and consolidating hard drives and found a lot of the past Born-Free art/posters/fliers from each show. We have always been proud of our art and our friends that create it. Mike and I aren’t exactly Pablo Picaso so we’ve always looked to friends and show followers to help us with art each year. It’s always neat to see what comes of it. 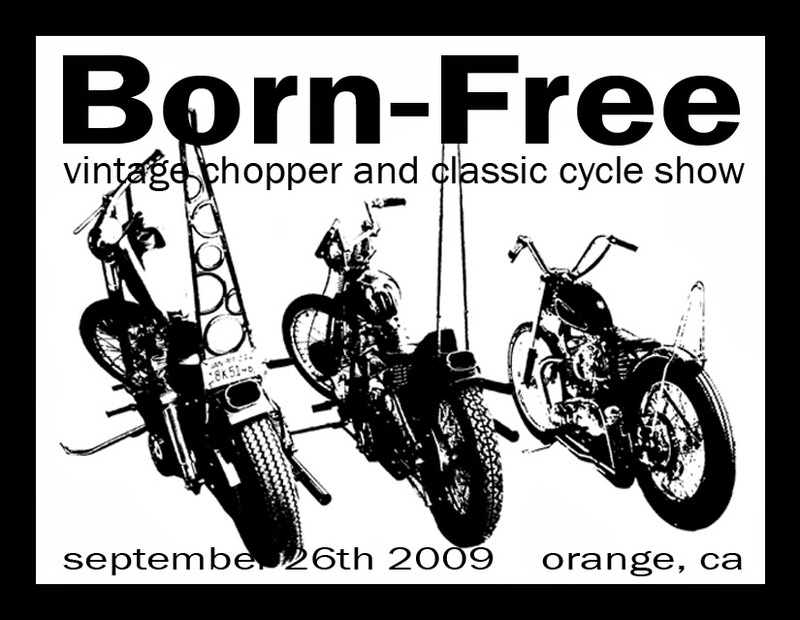 This entry was posted in Uncategorized and tagged Born free show, choppers rule, create, have fun, original art.